in 1988, is located in Qingyuan City, Guangdong Province. designing, kids educational equipment and outdoor facilities. series; White wax series; White fairy tale series. 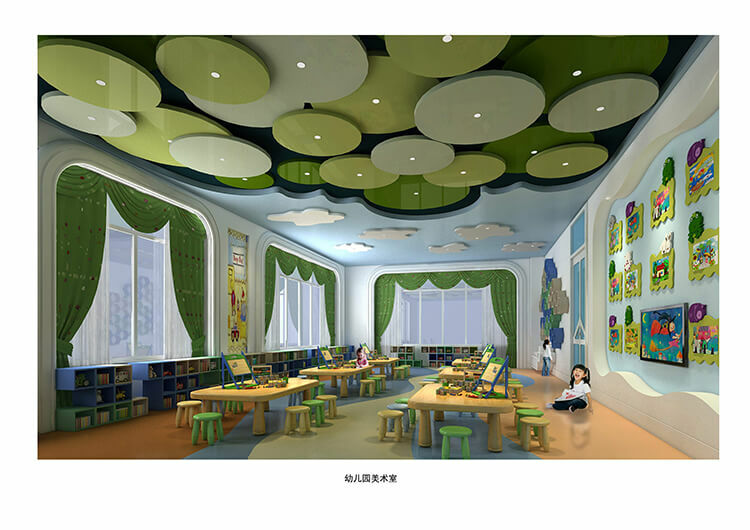 and kindergarten furniture in China. the past years. 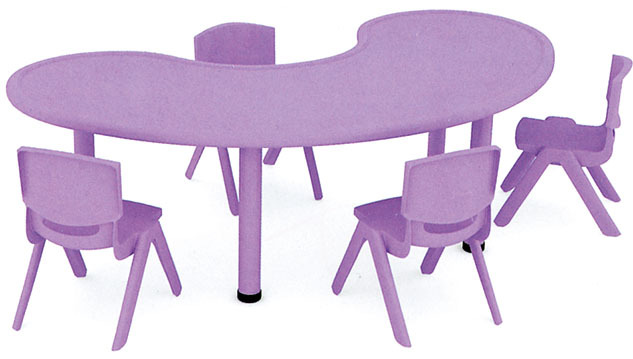 Currently, our kindergarten furniture has been exported to many countries. Such as India, Malaysia, Singapore, Dubai, Saudi Arabia, and Russia and so on. market-oriented, quality first, integrity premised. on the whole, We always aim at bringing the happiness to the children all over the world! 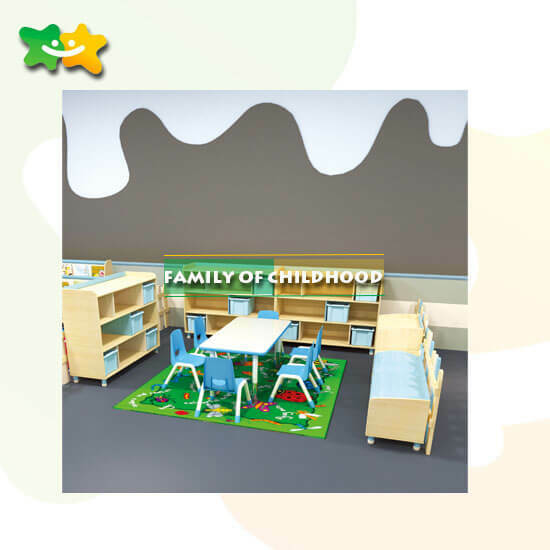 Also, We make effort to move forward to the target of being one of the top manufacturers of kindergarten facilities.